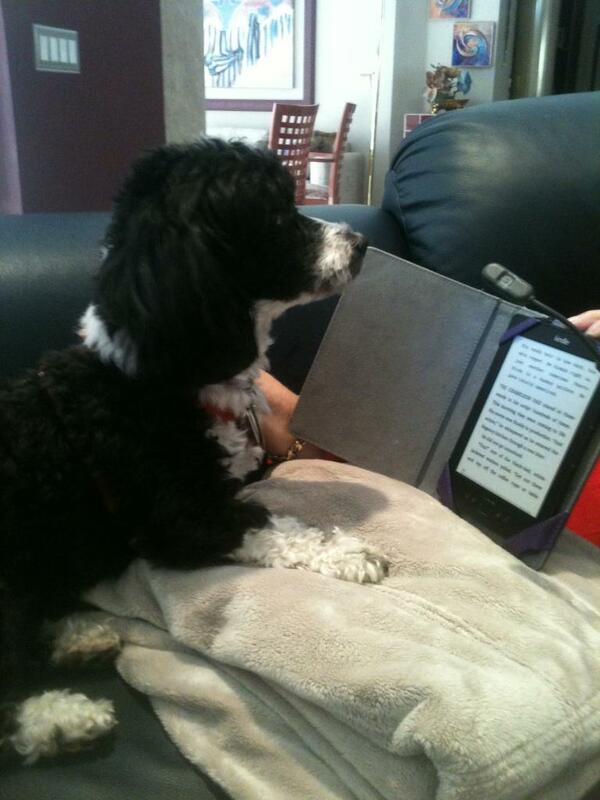 Ferbie Loves HER Kindle Fire……..
and the clip on light really comes in handy. After all…SHE doesn’t want to strain his eyes! It was brought to my attention that Ferbie is a girl. Sorry Ferbie! Corrections have been made! A very cute picture. I like my kindle fire too. Hi Resa, Ferbie is a cutie, isn’t SHE! Working on any interesting projects? I’m doing a comedy Pilot right now.